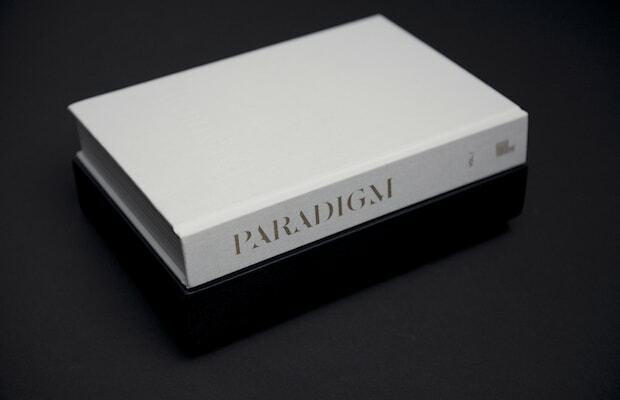 Wes Lang, Noam Chomsky, and a Host of Others Contribute to "Paradigm Vol 1. Genesis"
Paradigm Magazine&apos;s creative team recently dropped a limited edition book titled Paradigm Vol 1- Genesis, a collection of essays, original art, and interviews that speak to the broad theme of creation. The independently published 343-page hardcover book features material from nearly 70 "visionary" contributors, including Noam Chomsky, artist Wes Lang, GQ&apos;s Glenn O&apos;Brien, artist and skater Chet Childress, Lance Mountain, tattoo artist Maxime Buchi, and many others. Paradigm writes that the stories and art in the book "seek to infiltrate a deep-rooted connection within each individual’s journey and to illustrate the unified wonder of the human experience." There are only 400 copies, so you may want to cop one now before it&apos;s too late.